The SX-56 is a large area full-frame CCD camera with a 16.7 megapixel sensor. 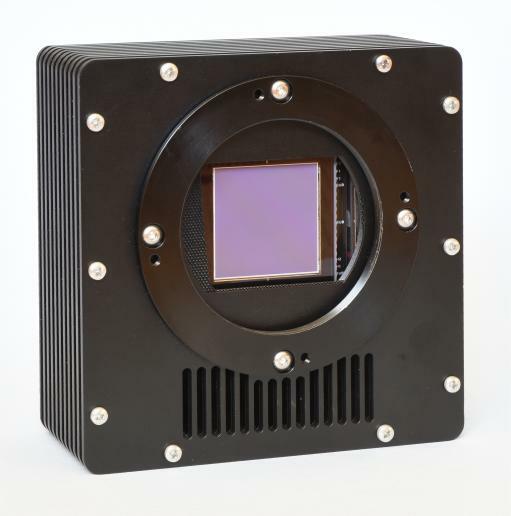 It utilises the popular KAF-16803 sensor, which has a square format array of 36.8 x 36.8 mm, 9uM square pixels. The use of a full frame chip requires a mechanical shutter and so SX have developed a custom 'roller blind' assembly that uses mini stepper motors to provide an extremely uniform shutter action.